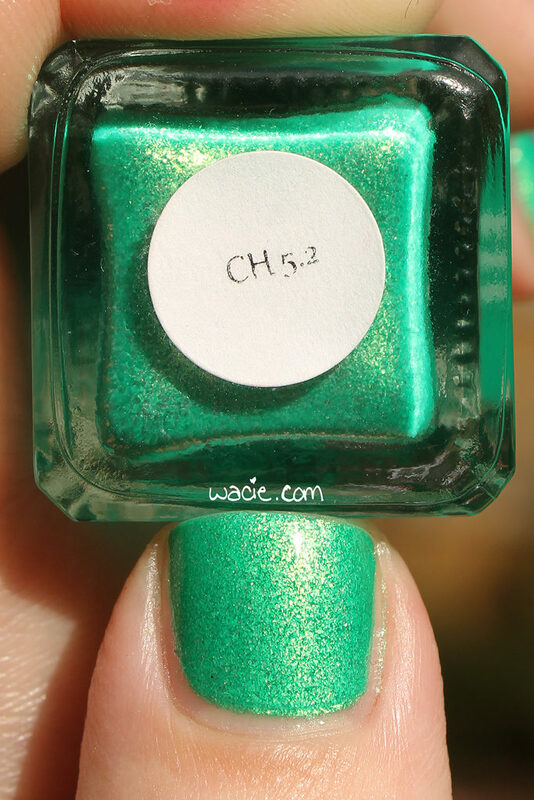 This entry was posted in Swatch Saturday and tagged Blue Eyed Girl Lacquer, glitter jelly, green, indie, swatch. Pretty color. It would be great for St. Paddy’s especially. So pretty! I love this color! 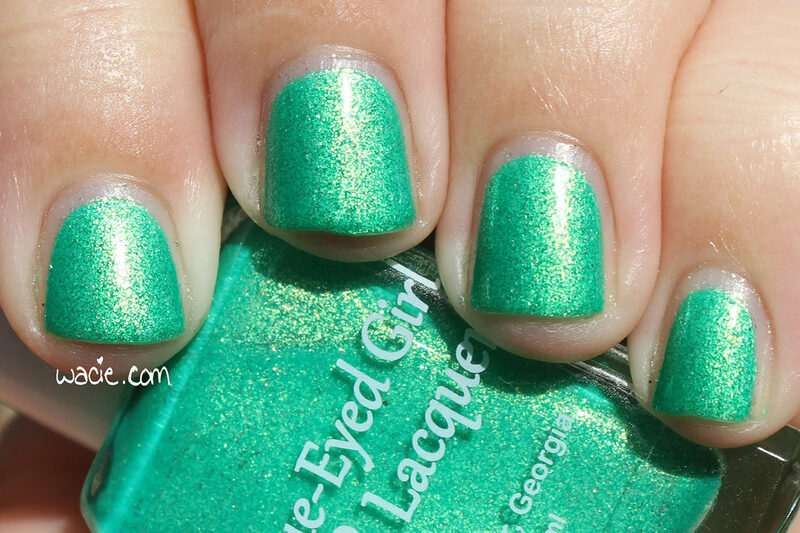 BEGL does an amazing brand that creates gorgeous polishes. Be still my green loving heart! What a beautiful micro flakie! This is a stunning shade! That is gorgeous! I have nothing like that, and am just jaw dropped!